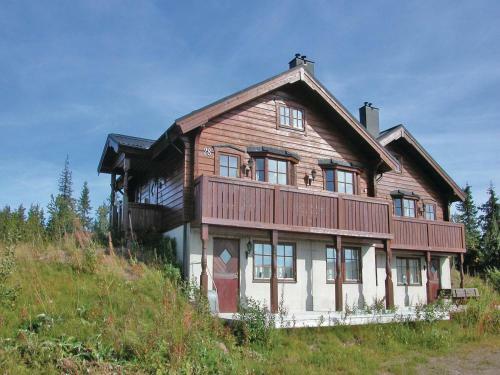 This hotel is located in the ski resort of Sälen 150 metres from the Lindvallen Ski Centre. 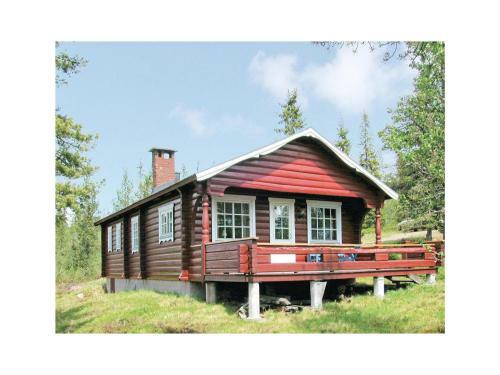 It offers free sauna access rooms with flat-screen TVs and excellent skiing opportunities. 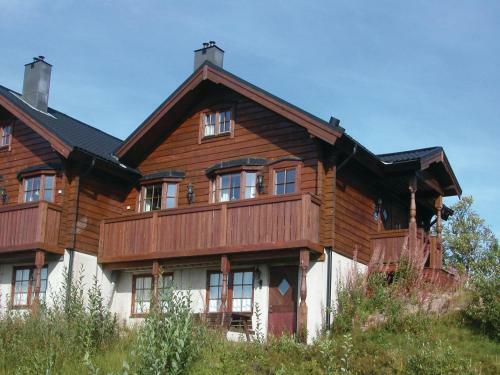 Most guest rooms at Olarsgården Hotell overlook the surrounding forest. Each room has a private bathroom with shower. Olarsgården’s restaurant offers Swedish cuisine including game delicacies and fresh vegetables from the local region. During summer a light lunch menu is available. 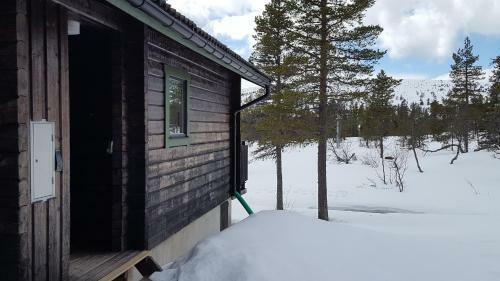 Staff at Hotell Olarsgården can arrange hiking trips in the Sälen Mountains and canoeing trips along the Västerdalälven and Görälven rivers. Bicycle routes and fishing lakes can also be found in the area. Free Wi-Fi is available in all public areas at Olarsgården. Other facilities include a ski storage room and a souvenir shop with local arts and crafts.